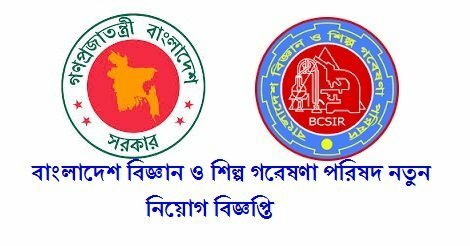 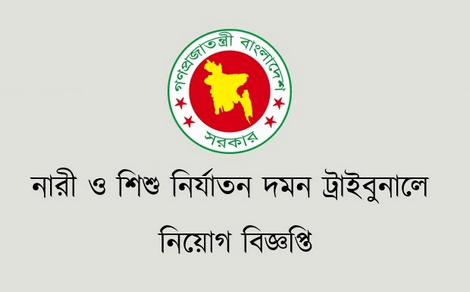 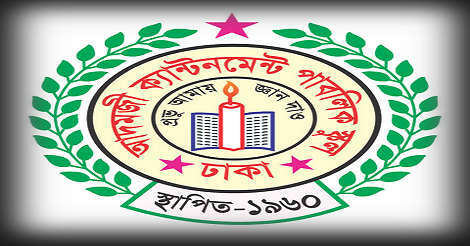 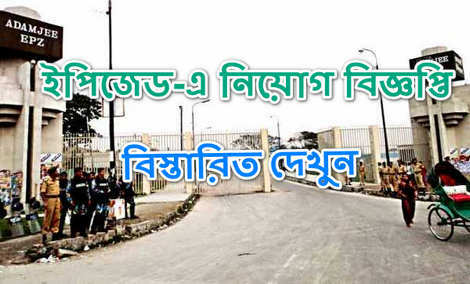 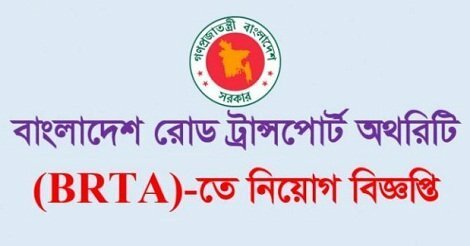 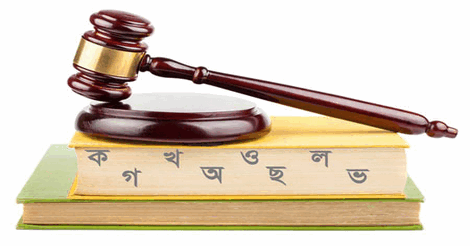 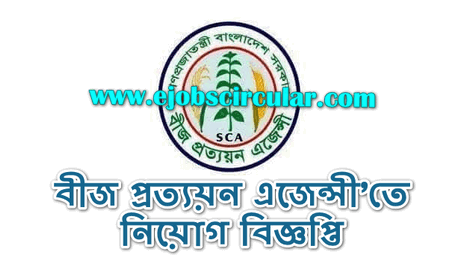 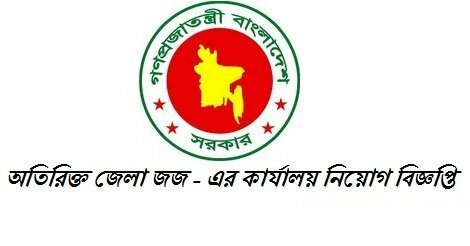 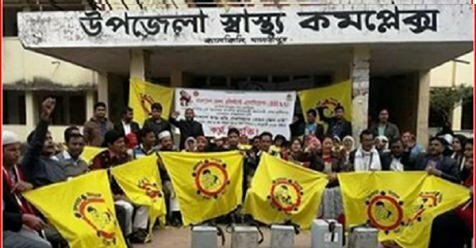 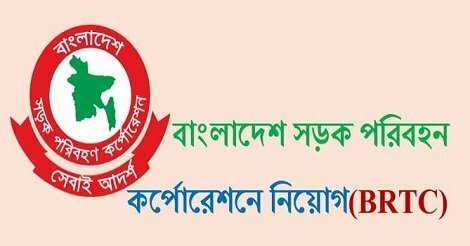 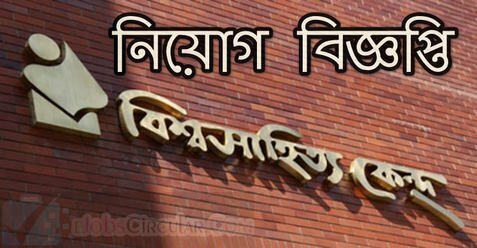 JSC Pass Jobs for the Student who are able to work some Non govt company in Bangladesh. 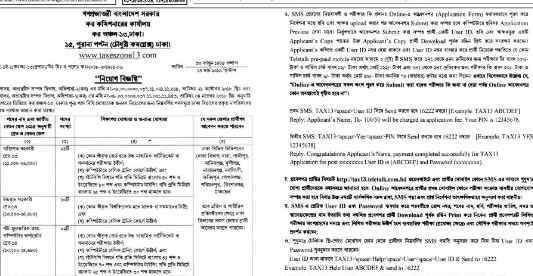 There are some hot jobs available for Class 8 pass Student . 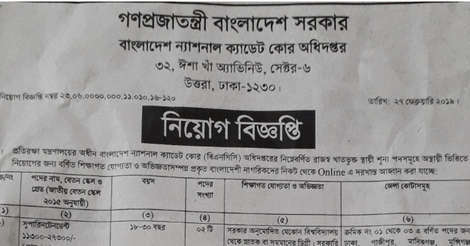 You May Apply for Part Time jobs , Govt jobs, Company jobs etc.